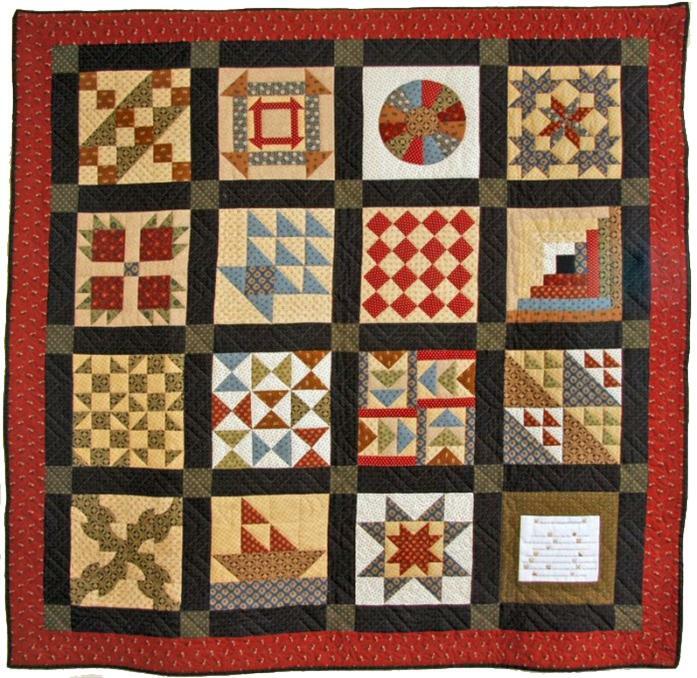 Pleasant Hill Quilters to Raise Money for Trip to Washington, D.C.
During the early years of the Nation, the Underground Railroad was a successful effort to aid African Americans in the South to escape the drudgery of slavery. Secret codes and signals were developed to guide the travelers through the hazards. One method was the use of bed quilts presumably hung out for cleaning. Each patch of the quilt represented a signal to guide the escapees. The Pleasant Hill Quilters of Linden have carried the tradition by educating the community about how the historical signal system worked. In addition to educational programs, the group makes and sells quilts to the public. The group is raising funds to pay for their travel expenses travel to Washington, D.C. on November 2nd. A fish fry with all the trimmings will be held on Saturday, October 10th from 11 a.m. to 1 p.m. at the Senior Citizens Center in Linden. Donations of $8 will be accepted. Donations may also be mailed to the Pleasant Hill Quilters, P.O. Box 57, Linden, Texas 75573. I had no idea this wonderful group has done so much to preserve a part of their past and our local heritage. Their website and video were very interesting. Although I can’t be there for the fundraiser, I’m sending a donation. Safe trip.